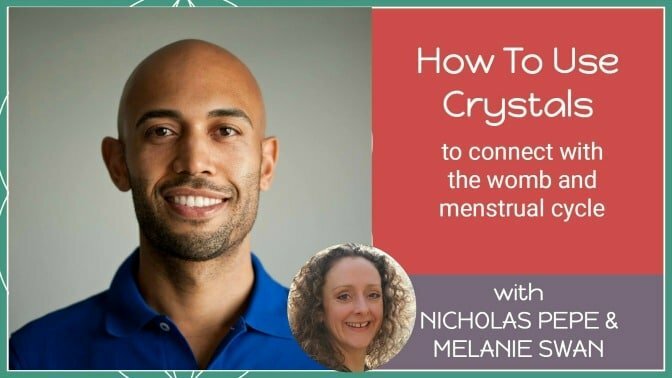 I talk to Nicholas Pepe about how crystals can help us to connect with our womb and menstrual cycle. and a really practical exercise that you can do straight away. I always love talking to Nick! He cuts through the BS as he really knows his stuff through direct experience. 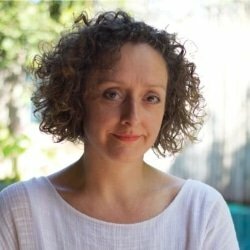 Nick is an experienced Energy Healer and Personal Development Coach who specialised in helping women who have been ruled by doubt, fear and low confidence learn how to manage their emotions so they can live with courage, confidence and freedom. Visit Nick’s website for more information. Hello and thank you for this podcast. Mr Pepe I feel your passion and authenticity conveyed. It helps me to get rid of my hang ups about crystals. My questions are: Can one charge a crystal on a rainy or cloudy full moon night? Also can you share a reputable crystal on line seller in the UK. Again thank you both.